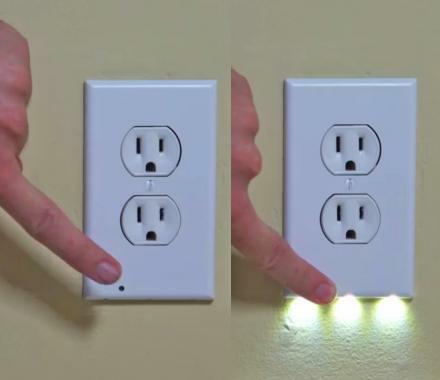 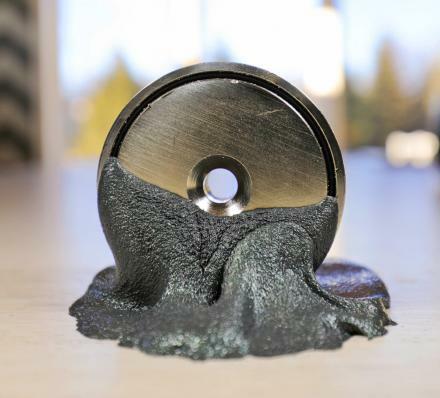 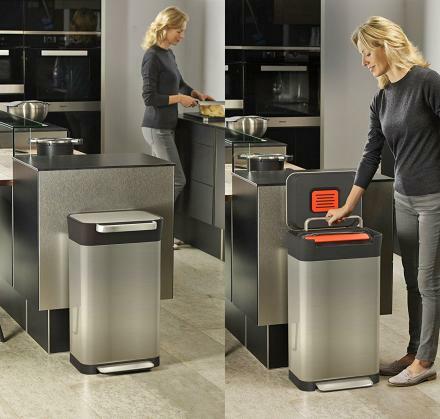 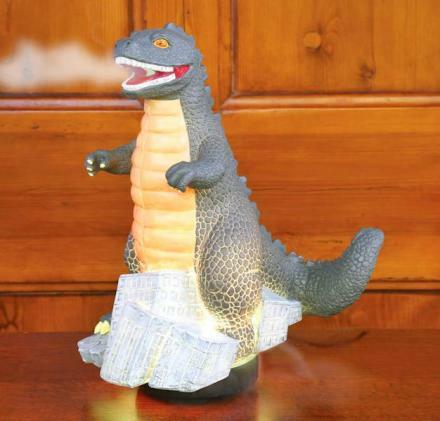 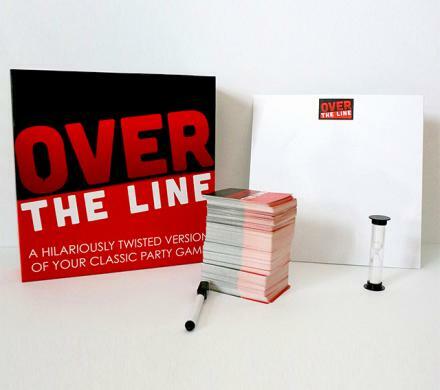 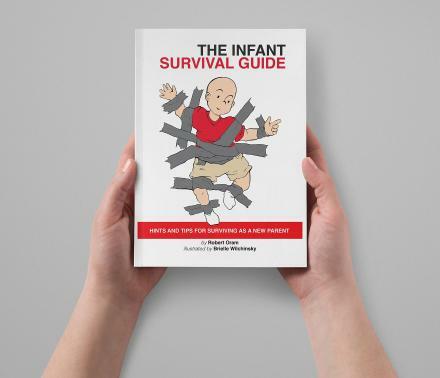 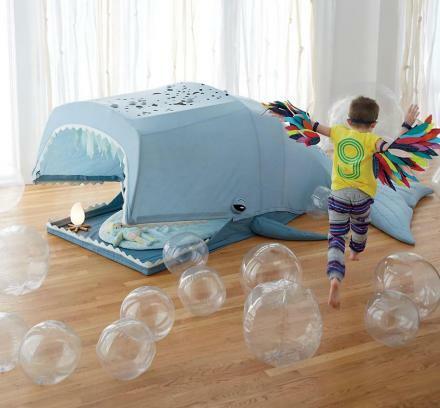 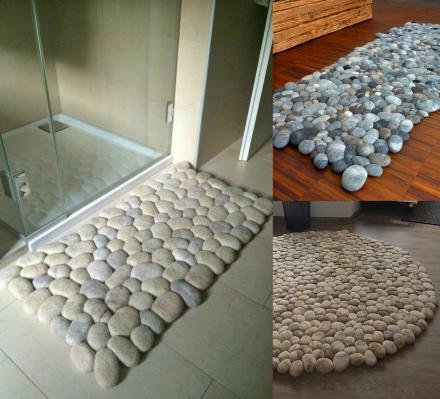 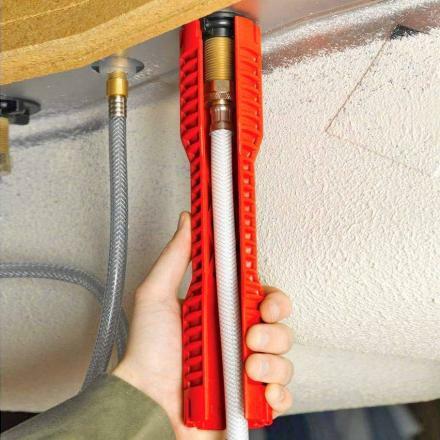 Sometimes we come across products that are so simple, yet in their simplicity, they are among the top products we feature. 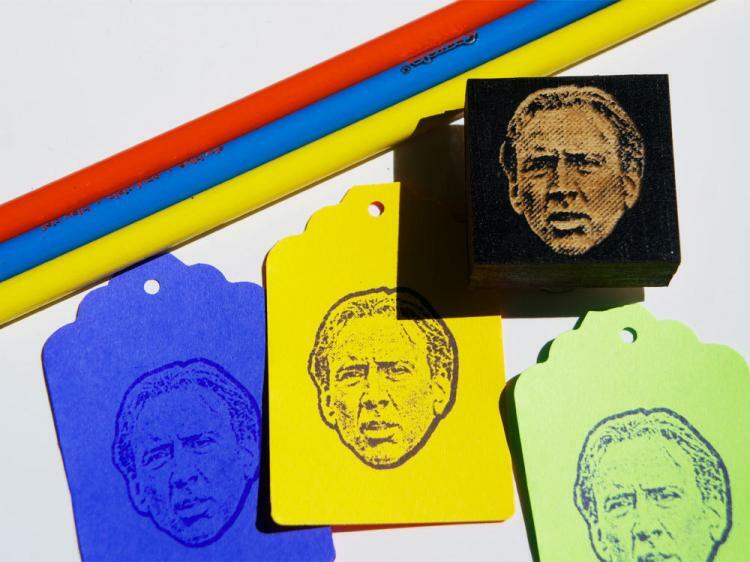 This Nicolas cage stamp is simply a small stamp that allows you to place Nicolas Cage's face wherever you like. 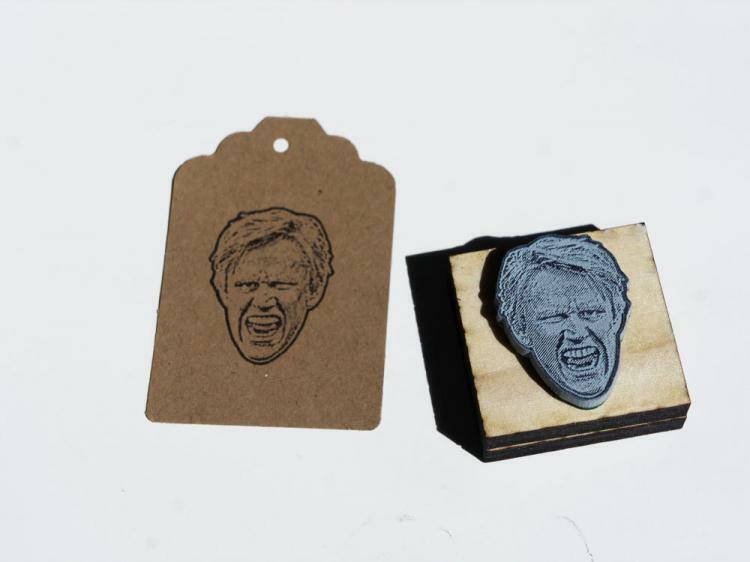 The stamps design is taken from the "You Don't Say" meme which is taken from a scene in the 1989 film Vampire's Kiss. 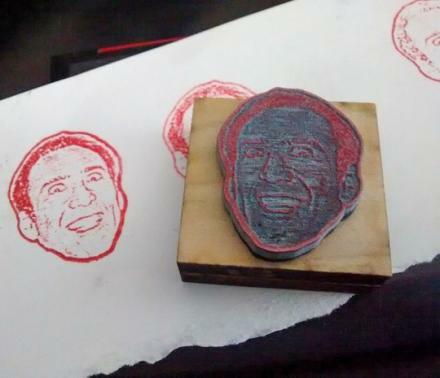 The Nicolas Cage face stamp is great for stamping food in the fridge that belongs to you, stamping on vegetation in the forest as a breadcrumb to find your way back out, as a teacher to stamp your student's papers if they've failed, or just to stamp on children's faces for whatever reason you might have to do that. 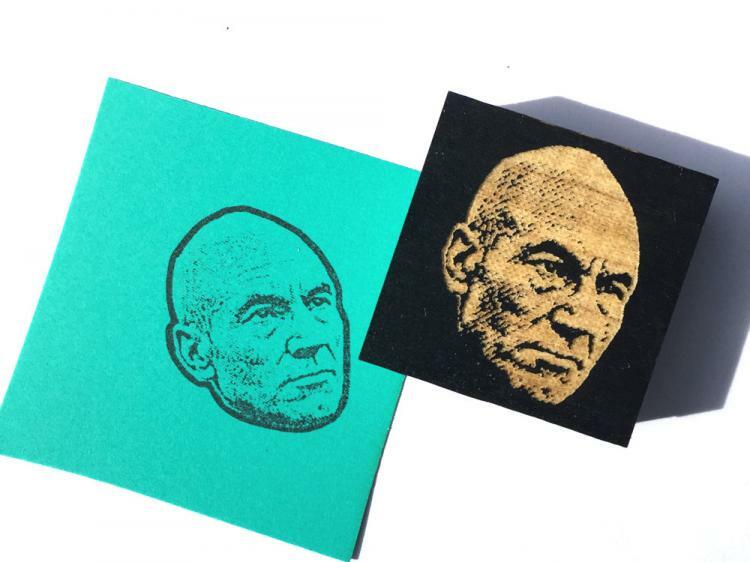 Created by Etsy store Stamplifier, a store that's filled with all sorts of unique stamps, including a lot that are customizable which allows you to get a stamp of your own face. 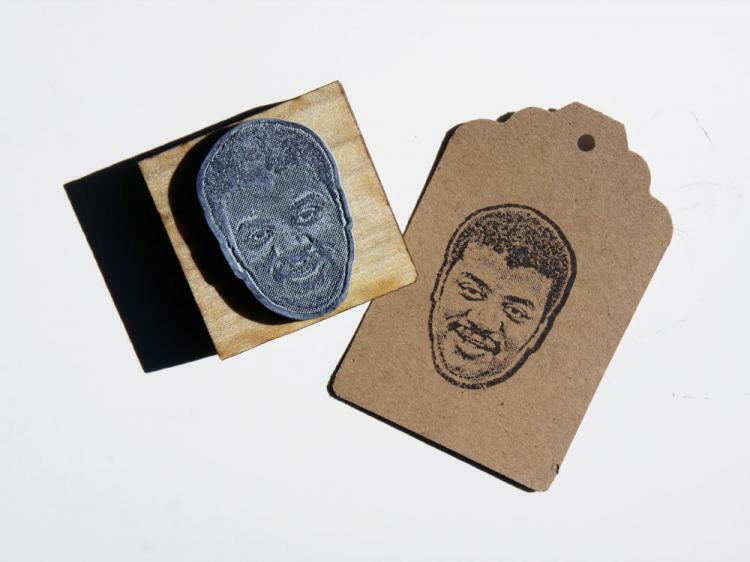 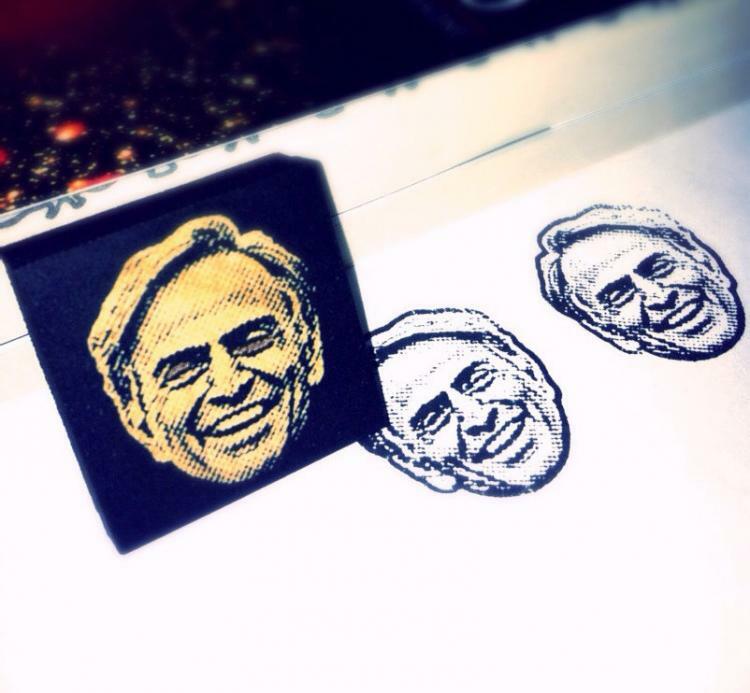 Plus you can get stamps of other actors and celebrities like Patrick Stewart, Carl Sagan, Gary Busey, or Neil DeGrasse Tyson. 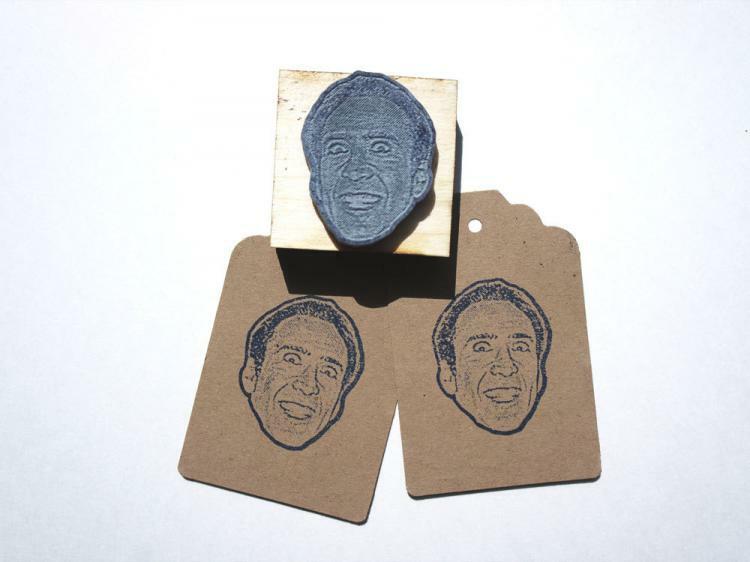 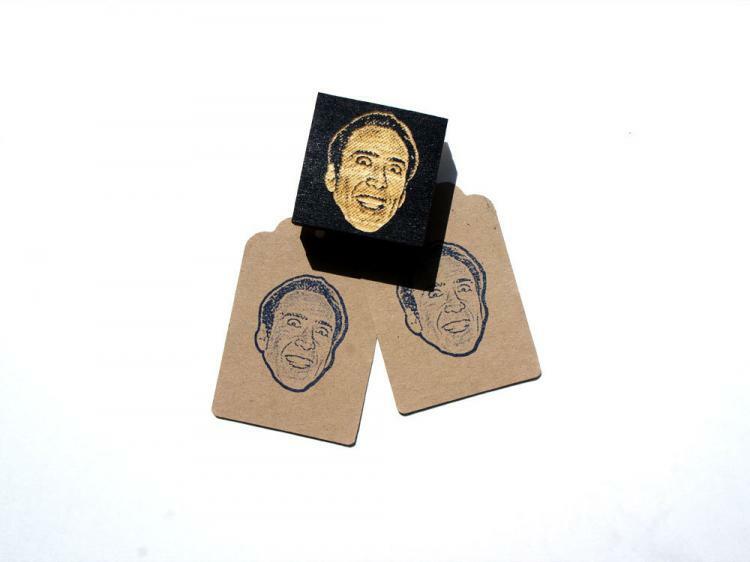 The Nicolas Cage face stamp is made up of a wooden block which has a laser engraved image of the stamp on the front of it, along with a rubber stamping mechanism that's attached to the wood. The stamp also comes with a foam tray filled with ink that you use to put ink onto the stamp. 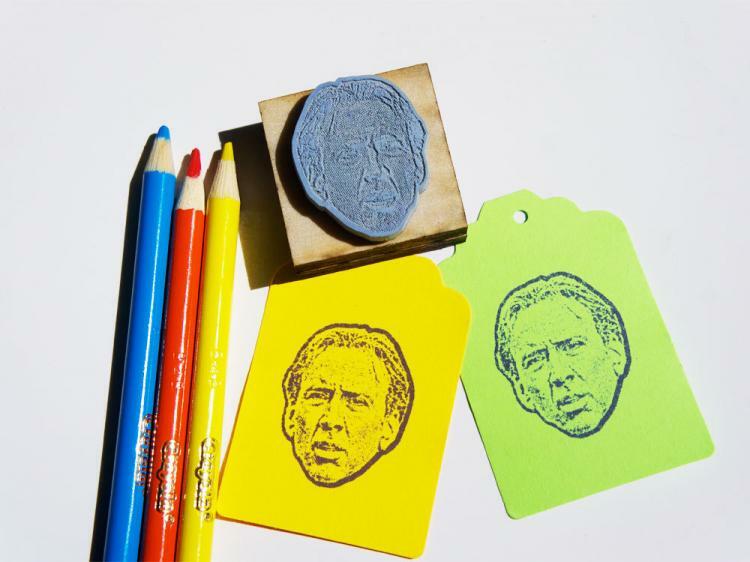 Want a different Nicolas Cage face stamp? 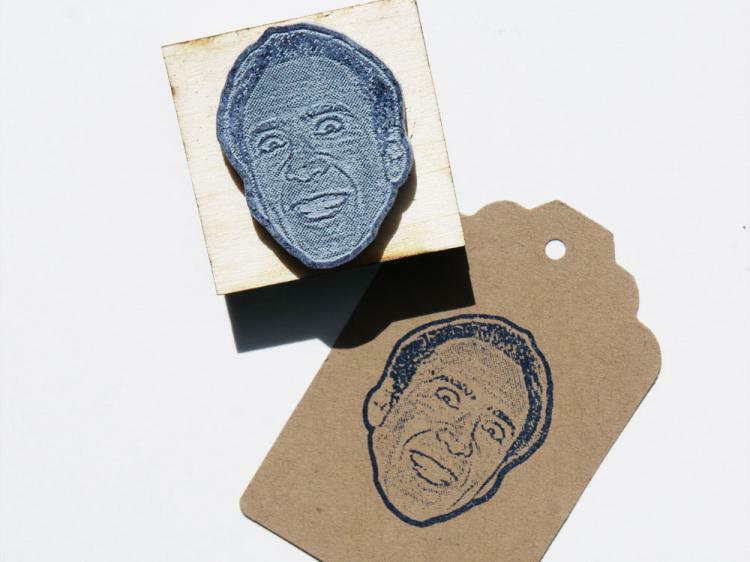 Try out this Nicolas Cage sad face stamp instead.